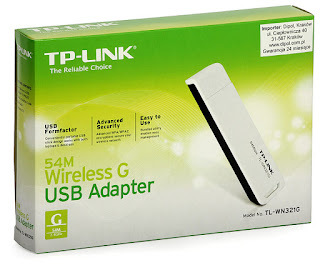 Download TP-LINK TL-WN321G Driver For V1, V2, V3, V4 , V5 Windows 7/XP/Linux. This wireless USB adapter has auto-sensing capability that allows high packet transfer up to 54Mbps wireless data connection. TP-Link TL-WN321G gives you the flexibility to install the PC or notebook PC in the most convenient location available, without the cost of running network cables. You can share a high-speed Internet connection while also getting access to shared documents, music, and photos with other computers on your network. Donload TP-Link TL-WN321G V1, V2, V3 Driver here for free to get best performance of this router.